350 young leaders from 42 countries will meet in Poland for the 10th time to debate on the future of Europe. Debates of young people with representatives of social, political and business life aim at creating innovative ideas for the continent. During mutual discussions and workshops new ideas are developed, new inspirations are created and new decisions on taking mutual actions are made. They are meant to generate a change in the future. 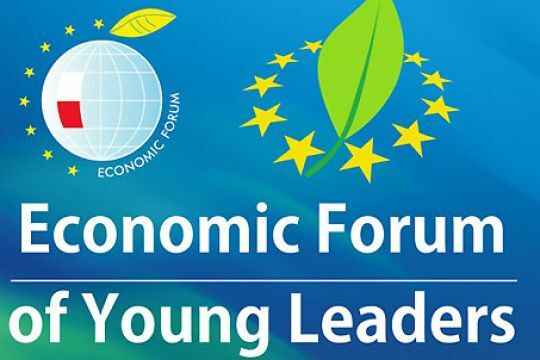 It is at the Economic Forum of young Leaders that future elites acquire and share their knowledge. It is also a chance to rise quality and improve recognition of youth work, share good practices in the frame of youth work. - Use button "APPLY NOW!"